The bag has a magnetic closure to be able to remove this mobile phone is always out of the case and is made to the highest quality. 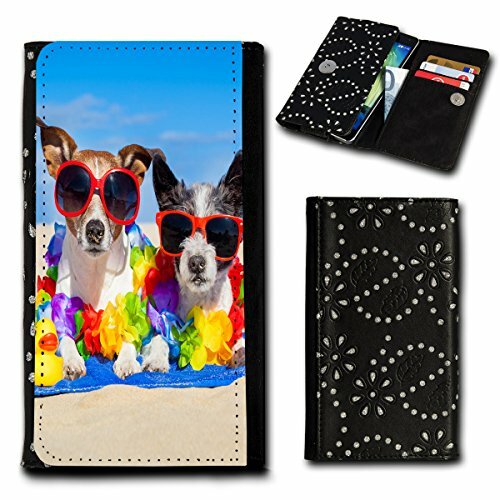 The removable wrist strap you have the bag (included) stay safe in the palm of your hand. 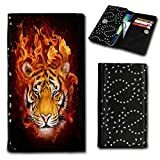 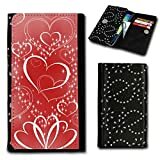 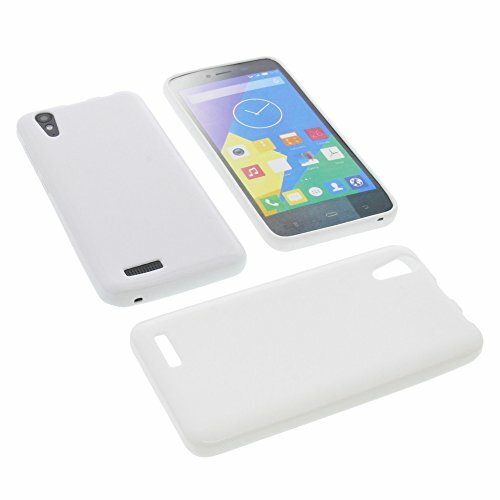 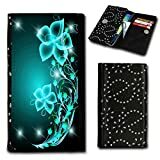 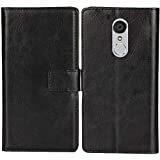 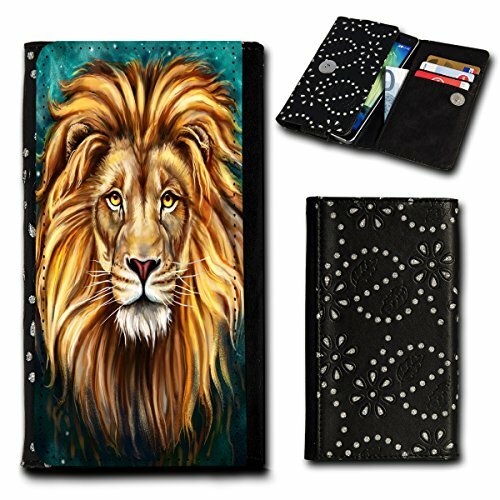 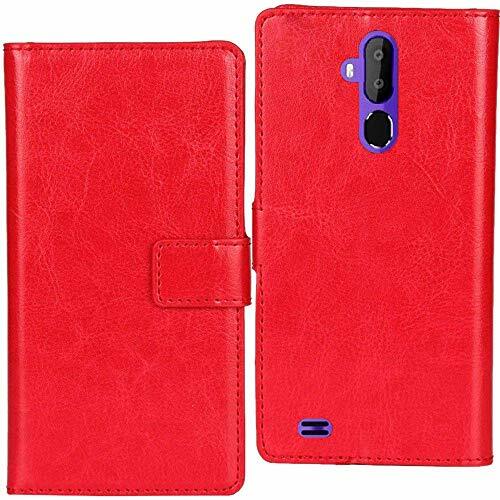 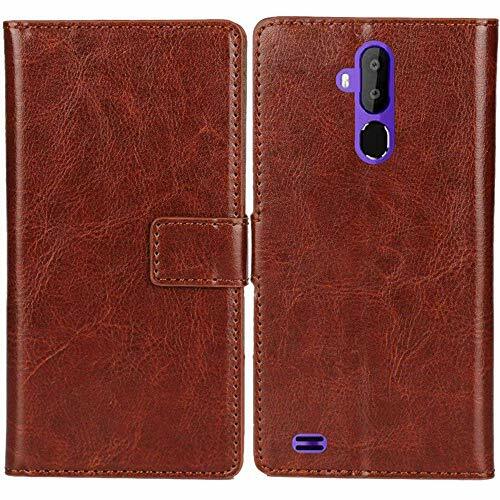 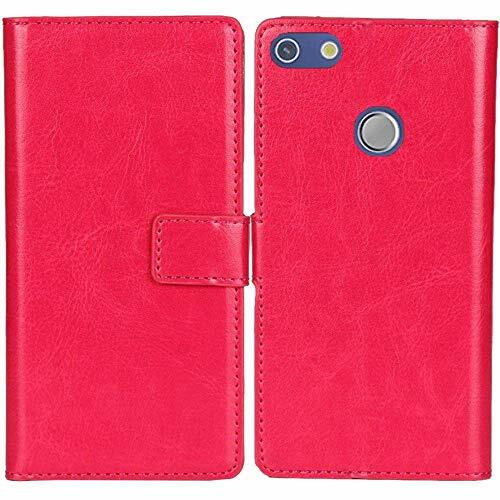 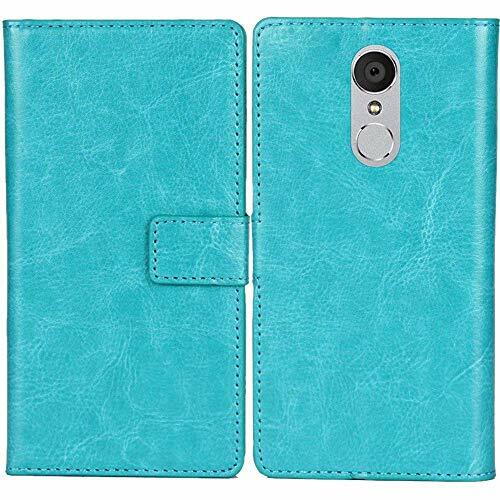 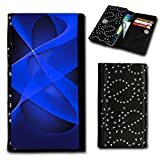 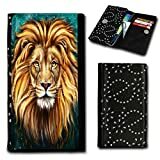 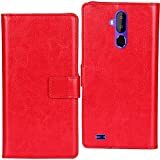 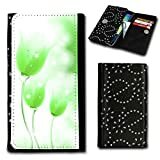 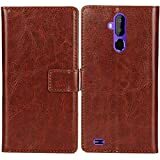 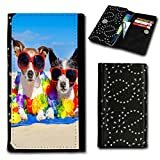 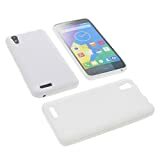 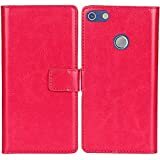 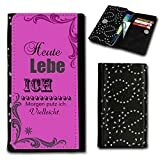 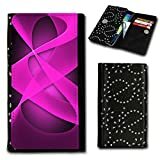 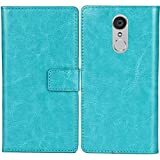 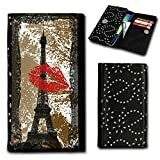 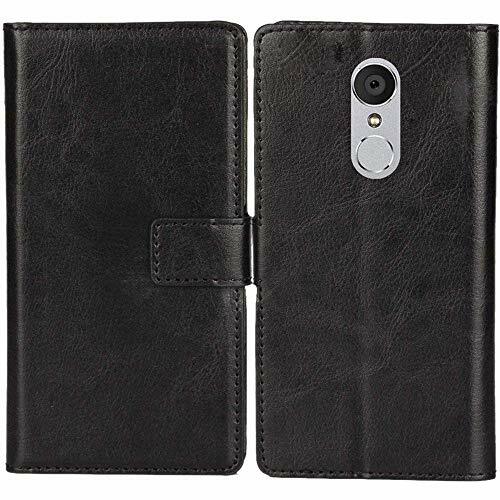 Lankashi PU Flip Leather Case For Phicomm Energy L 5"